23 people attended the meeting. The Chairman Mr. Ian Bond opened the meeting and thanked everyone for attending. Ian introduced Mr. Ian Mackay from Leeds City Council’s Planning Services Department. Secretary Mrs. Caroline Anderson (no other nominations received so elected unopposed). Proposed by Mrs. Sarah Worthington, Seconded by Mr. Steve Long. Treasurer Mr. Johnny Abraham (no other nominations received so elected unopposed). Proposed by Mr. Alan Dawson, Seconded by Mr. Francis Garbutt. The Chairman reported on the work of the Forum over the last year. He explained the mechanism used to get the boundary approved and that we are now just waiting on a signature to rubber stamp our official designation as a Forum. He thanked the Steering Group for their work during the year and the 6 Focus Groups who have contributed to the Interim Plan position. The Treasurer reported the income and expenditure for the last year and that there is a credit balance of £386 currently. 5. The Chairman explained that we would like to apply for grant funding from “Locality” and we can request up to £7000. We shall look to use this, if awarded to us, for the commission of specialist reports and advice e.g. Highways, infrastructure. We also have costs to meet for room hire and printing etc. Ian thanked Adel St. John’s PCC for letting us have the hall free of charge up to now. There were no items given to the chairman in advance of the meeting by the deadline circulated (30th October). This was followed by a meeting of the Adel Neighbourhood Forum, commencing at 7.55pm. Please read the following information from Councillor Barry Anderson regarding an important joint association meeting hosted by The Adel Association on Thursday 21st November at 7.30pm. Please find attached a flyer I am intending to hand deliver to residents in the area advertising the Adel Association meeting on 21st November when the planners along with David Wilson Homes and Hallam Land will be in attendance. If you and/or a neighbour would be willing to deliver these leaflets in your area/street, let me know and I shall get these delivered to you for onward transmission. “As some of you are no doubt aware David Wilson Homes and Hallam Land, who own the site opposite the Church recently held an event in The Stables, Back Church Lane. This meeting was exceptionally well attended by residents who were aware this session was taking place. It was however very apparent that not all residents were made aware of this session, this was not helped by the fact that the developers only gave residents 1 weeks’ notice of their planned event. This is also in conjunction with the Adel Neighbourhood Forum. I and both the Adel Association and the Neighbourhood Forum are all against this proposal. It would be good if you could attend and bring any comments that you may have to the attention of the developers, planners or highways officers. **Chair’s notes: We expect this meeting to be filled to capacity. The Stables car park is rather small so please park in the bays outside the front of the church. Councillor Anderson maintains the database that we use to communicate with Adel residents. 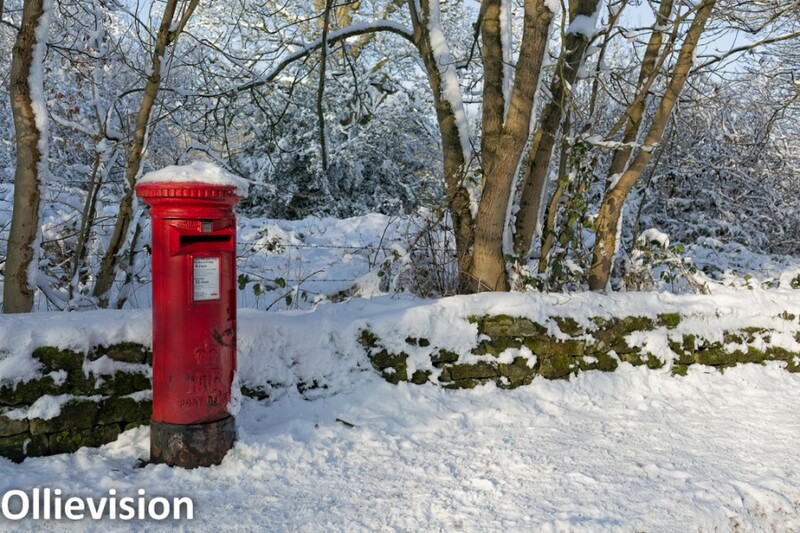 If you wish to be included in email updates please email Councillor Anderson with “Adel Update” in the subject line so he can add you to the list. 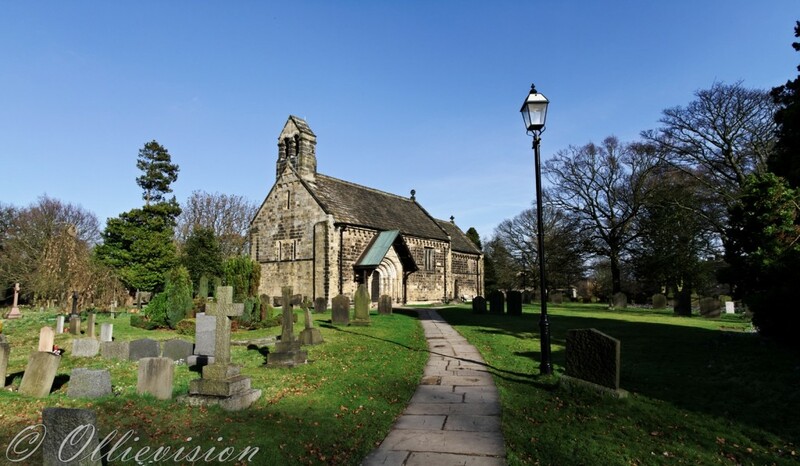 Adel Parish Church, built circa 1150 by monks from York, is one of England’s most complete Norman Churches. It is the only grade 1 listed building in Adel. 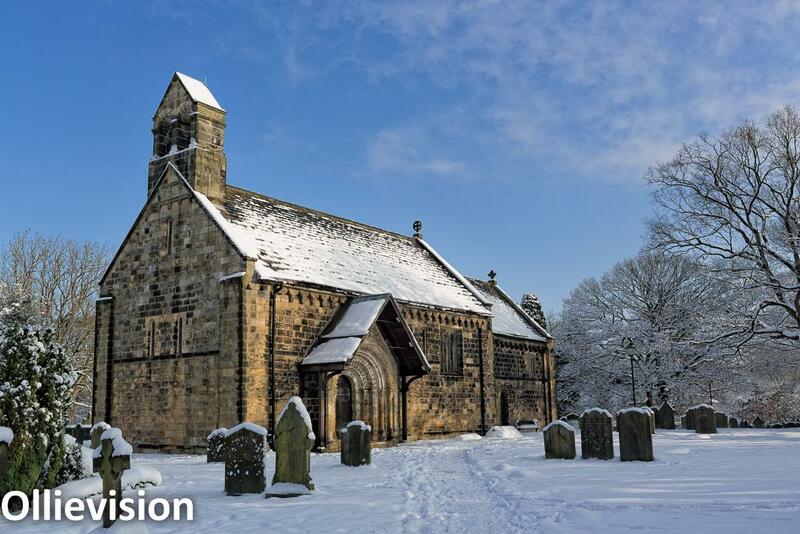 Adel Parish Church, and its field setting, forms a heritage landscape which is greatly valued not only by the community but internationally. David Wilson Homes (DWH) proposes to build 177 homes on these fields opposite the Parish Church on Church Lane. This is in addition to their existing site on the adjacent Centurion Fields where they are building 45 homes. 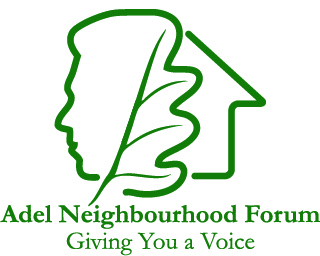 Representatives of DWH and Leeds City Council Planners will attend the next meeting of our sister organisation Adel Association on Thurday, 21st November at the Old Stables, behind Adel Parish Church on Back Church Lane, Adel at 7.30pm. You are invited to attend this meeting and voice your concerns or questions.